The Houses of Parliament are actually officially called The Palace of Westminster and is the largest palace in the country. 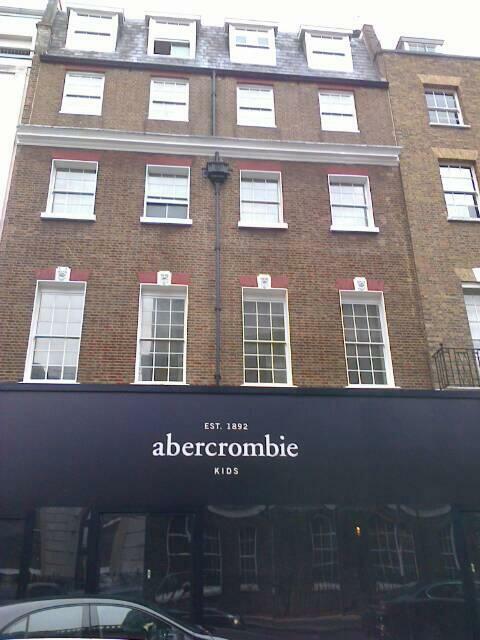 The Beatles played their last gig on the roof of Apple Corps at 3 Saville Row which is now an Abercrombie & Fitch store. Author J.M. 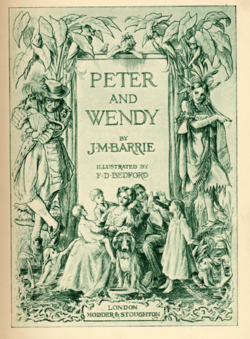 Barrie gifted St Ormond Street Hospital the copyright to Peter Pan in 1929. The hospital now receives the royalties from all works and performances associated with the title. 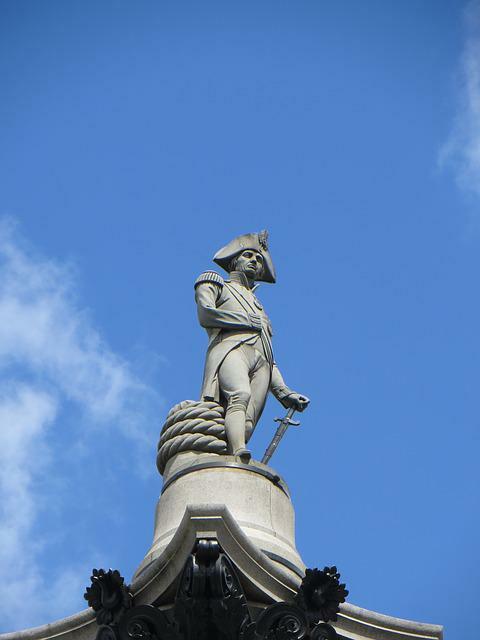 Before the statue of Nelson was put on top of the 17-foot tall column in Trafalgar Square in 1842, 14 stonemasons had dinner at the top! 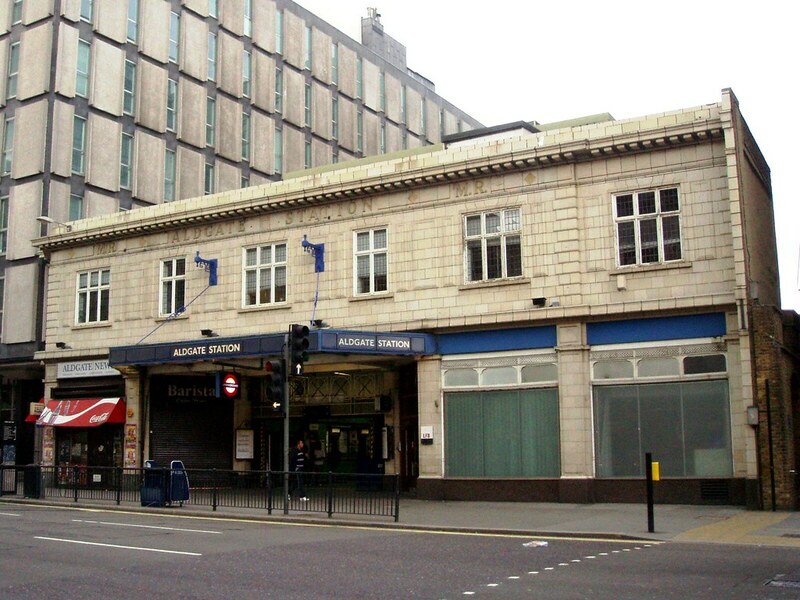 There are more than 1,000 dead bodies beneath Aldgate Station in a plague pit that was built in 1665. 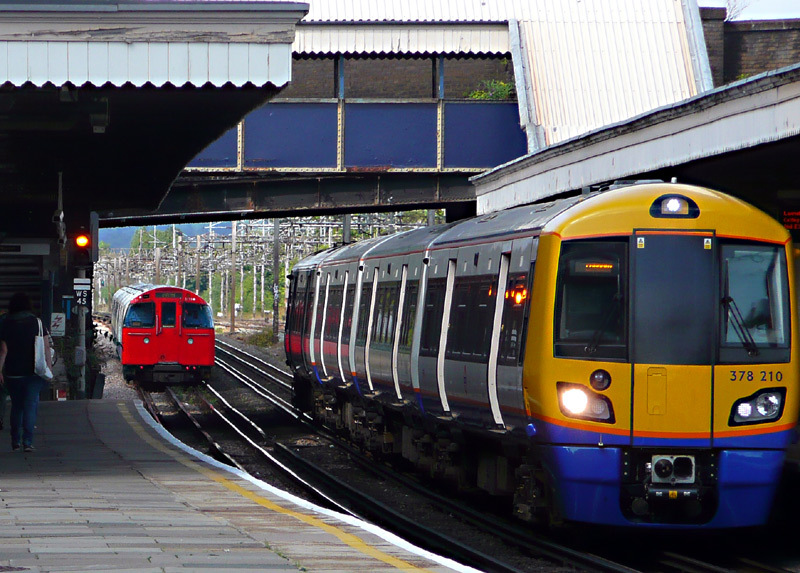 Over half of the London Underground network actually runs above the ground. 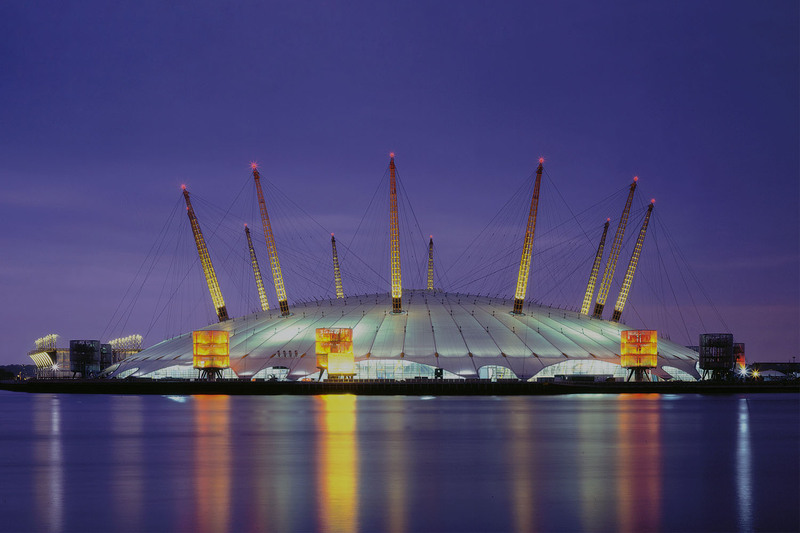 The Millennium Dome, otherwise known as the O2 Arena, is the largest structure of its kind in the world. You could fit the Great Pyramid of Giza or the Statue of Liberty inside of it.